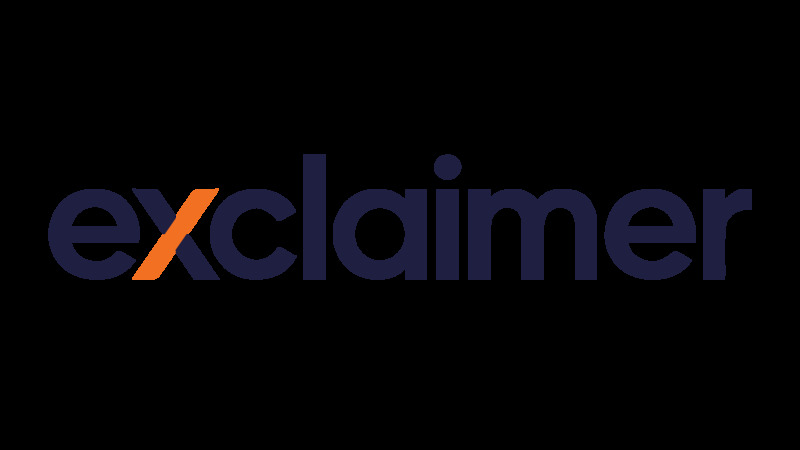 Andrew Millington, Chief Executive Officer, and Daniel Richardson, Chief Technology Officer, were interviewed by Microsoft on why Exclaimer decided to create a dedicated cloud version of our email signature software. This service was designed to provide the same benefits as its on-premises software, but work exclusively within the Microsoft Cloud environment. This required creating a solution from ‘the ground up’ and taking full advantage of the natural scalability and reliability available in Azure. The case study also showcases the ISO 27001 certified security inherent in Exclaimer Cloud, how our Azure usage scales with the needs of the service and how it has led to the fastest company growth in Exclaimer’s history. Exclaimer Cloud – Signatures for Office 365 has been built for today’s modern computing environments. It delivers signatures across all web-enabled devices, provides a smart user experience and represents the next generation of email signature management. With this award-winning service, all Office 365 users get a full, dynamic and professional email signature when sending from every device, including mobiles and Macs, and you don’t need to be an IT guru to use it. It also allows for easy management of specific email signature elements including social media icons, promotional banners and legal disclaimers from one intuitive web portal.